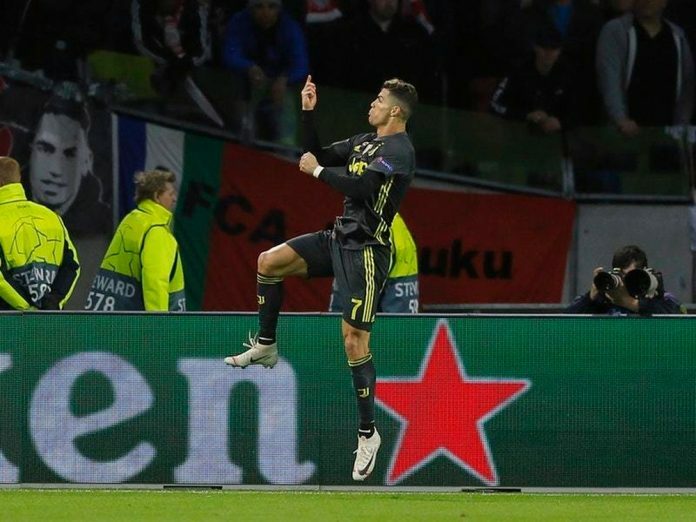 SAN FRANCISCO, April 11, (THEWILL) – Cristiano Ronaldo marked his return from injury with a precious away goal as Juventus drew 1-1 with an impressive Ajax in the first leg of their Champions League quarter-final in Amsterdam on Wednesday. He also carved a history of his own as he reached 125 goals in the League. 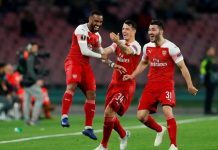 However, it is Juventus — for whom substitute Douglas Costa struck a post late on — who hold the upper hand heading into next Tuesday’s return in Turin, with the winners of this tie facing Manchester City or Tottenham Hotspur in the last four. Meanwhile, Manchester United defender Chris Smalling gave Lionel Messi a bloody nose as both men clashed in an aerial challenge for a ball at Old Trafford on Wednesday.